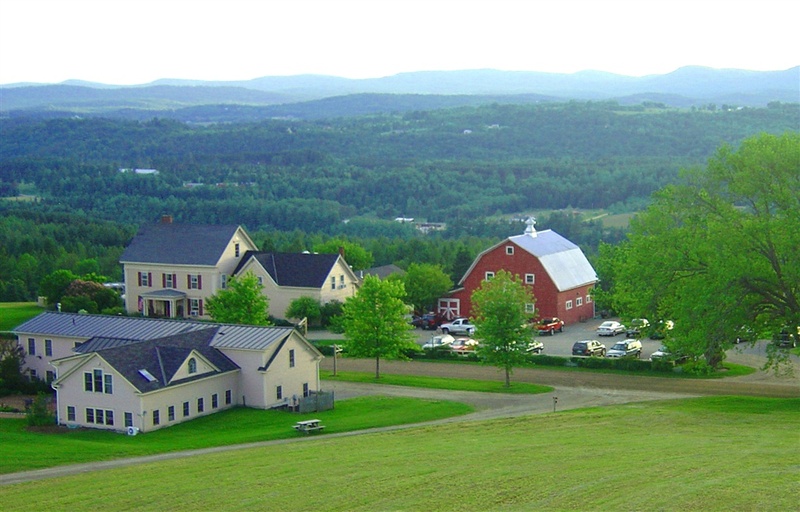 Innkeepers Jim and Mary O’Reilly purchased this stunning hillside property – originally consisting of an old farm house, tree lined pastures, and barns – in 1984, and began creating what is now the most wonderful vacation sanctuary in Vermont’s Northeast Kingdom. We know you will enjoy The Wildflower Inn. A great choice for your Burke Mountain or Northeast Kingdom Vermont vacation. Ask us about the Wildflower Inn in Lyndonville, VT.
Wildflower Inn is a recommended Vermont Inn.